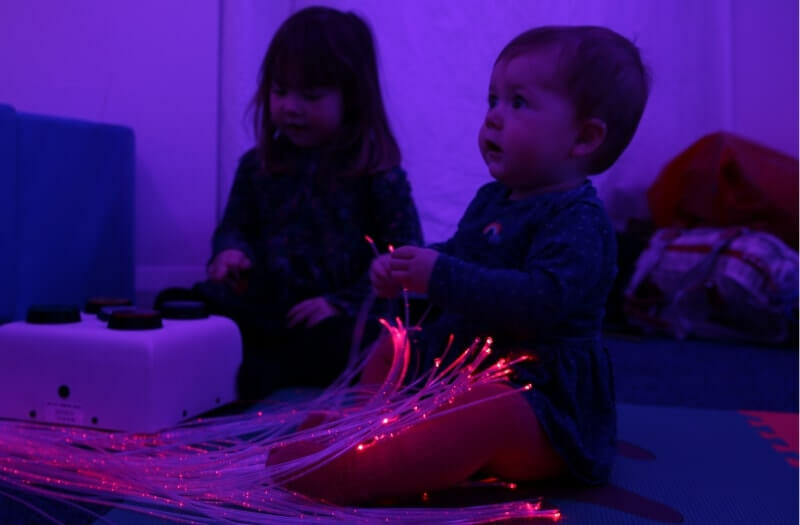 Passive LED Lightsource’s are a must have in any sensory room as they are perfect for engaging the senses whilst being efficient in utilising space. The Passive LED Lightsource cycles through different colours to create a host of lighting patterns. 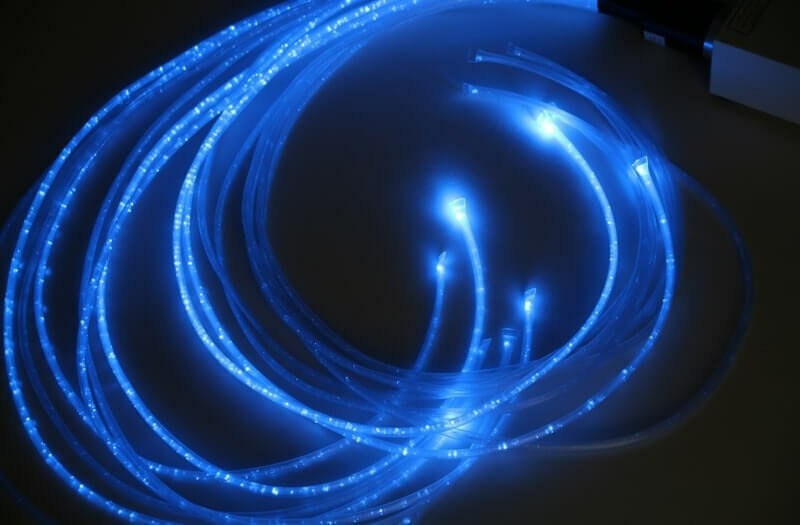 Fibre Optic lights can be portable with our battery powered option, ideal for taking the lights from room to room. 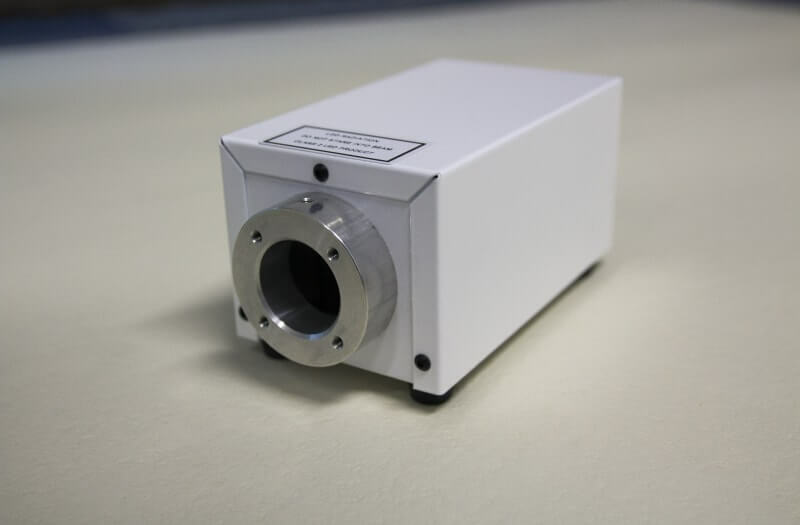 The Passive LED Lightsource is always cool to the touch and can be easily placed in inaccessible locations so that the strands can be dangled into a suitable position for the user. 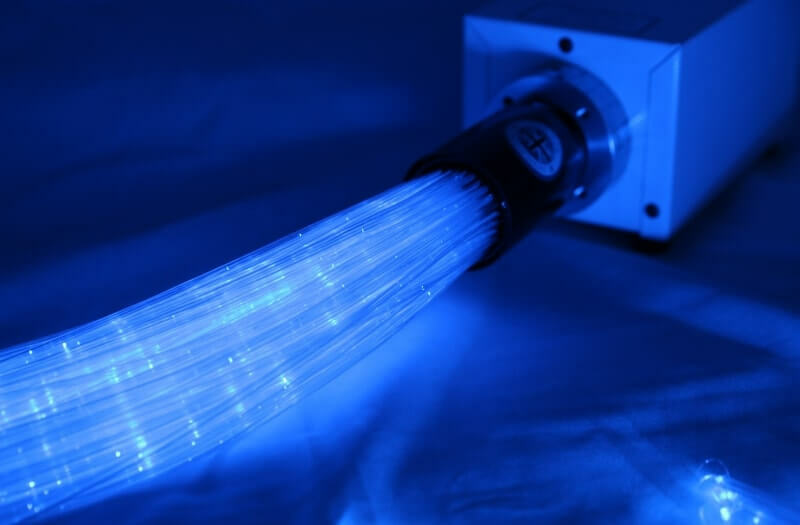 Using the latest in LED technology to provide a clear and crisp lighting, these Passive LED Lightsource’s are one of our most popular piece of sensory equipment. 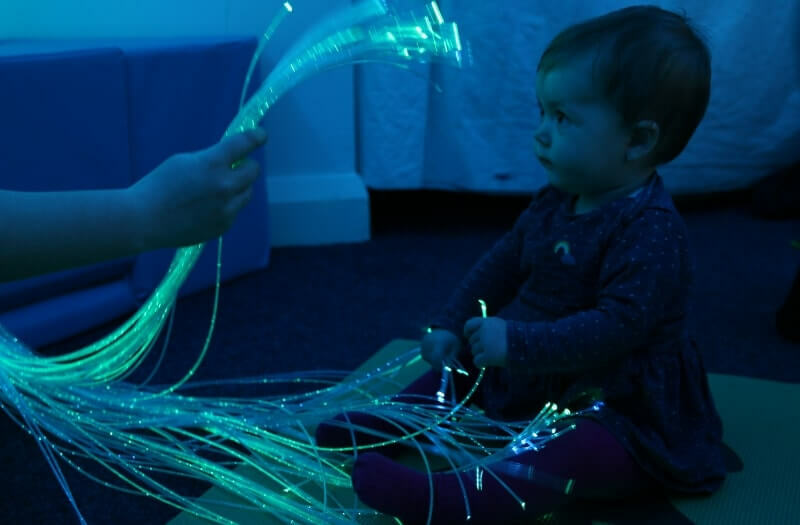 Designed with sensory stimulation in mind these calming lights cycle through different colours promoting tactile sensory play. The strands which are available in either 1m, 2m or 3m are great for use when using the ‘brushing’ technique to calm a user or promote sensory tactile benefits. 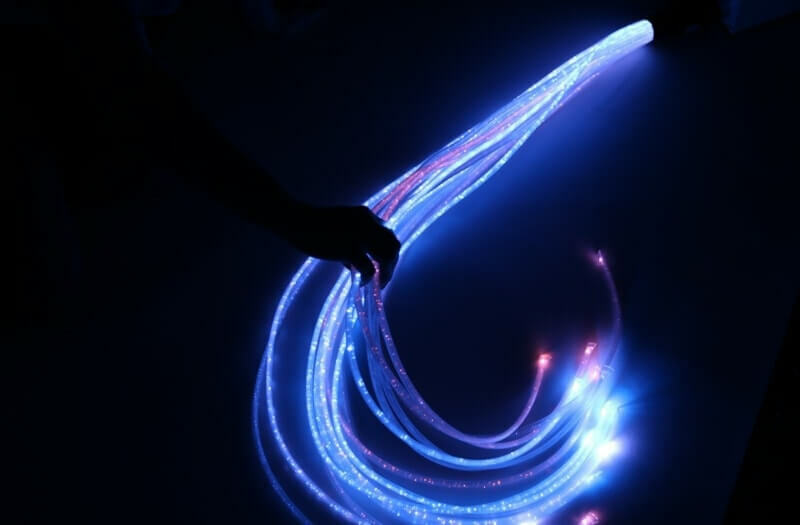 You can choose between a standard mains powered option or, for a more portable option, our battery powered Fibre Optic Lights are ideal for users who prefer to move into different spaces. 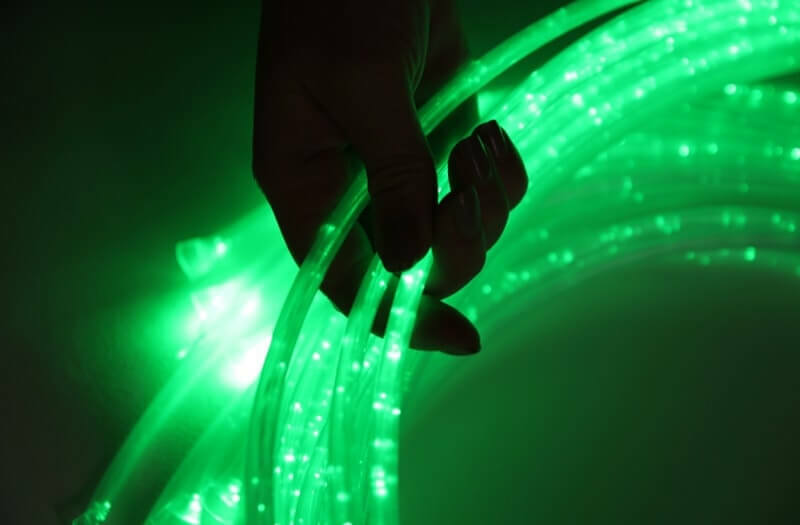 The passive mode on these Fibre Optic Lights cycles through different colours.